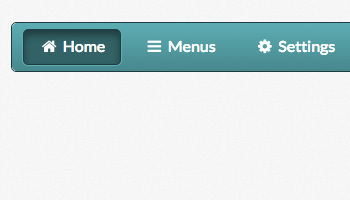 When you have a website with a decent amount of pages your drop down menu becomes a key factor in the user experience. A well laid out navigation can mean a first time visitor is able to be successfully guided through the site. 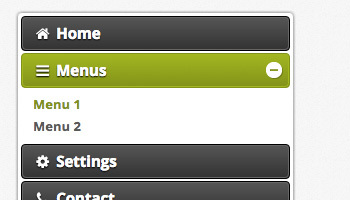 While a poorly designed drop down navigation will almost surely lead to a high bounce rate for your website. 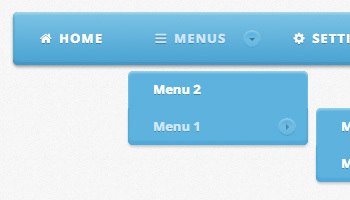 There is a real challenge with menus to keep them simple while still making all your pages available to the visitors. 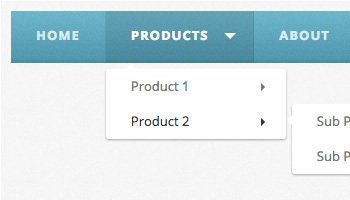 Many webmasters opt to take advantage of multi-level drop down menus in order to solve this problem. 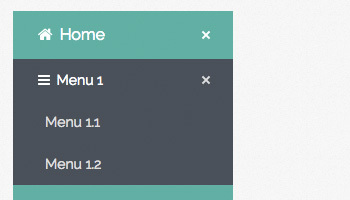 Below we have created a collection of websites that we think use great design technique to build their drop down menus. Take a look and let us know if you think we missed any good examples by leaving a comment. 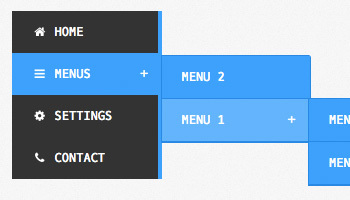 This Opera styled drop down happens to be one of our own. Check it out and download the source code if you want. You can also customize this one in our Menu Maker. 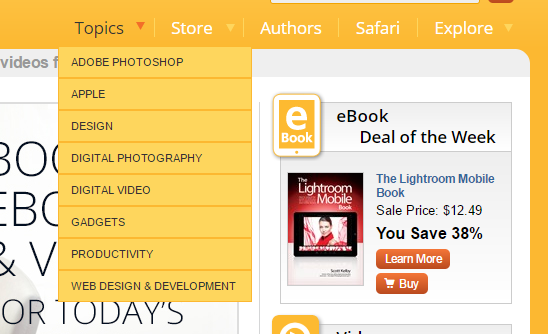 The Theme Forest website uses a simple 2-level drop down menu with an earthy brown tone. 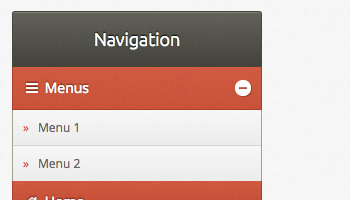 The simple design and layout make navigating their multipage site a lot easier. 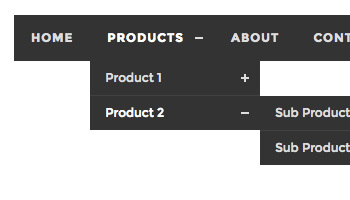 The Puma Shop website use a very clean drop down menu with a multi-column layout for the second level. Energy Cell uses a black and yellow menu. Simple but effective way to show the navigation. 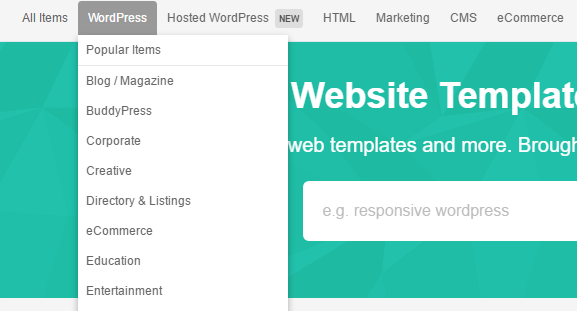 The Peach Pit websites uses a menu that at first glance looks like a simple Single Level menu but as you hover over, you are greeted with a clean drop down menu that clearly displays your options. The Media Temple web design is great just in itself but the navigation really shines here. 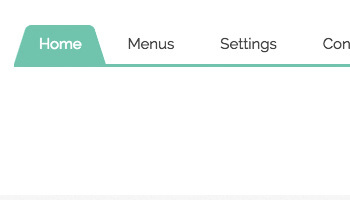 They have a very clean level 1 and the sub menu items are easily discerned because of their icons. 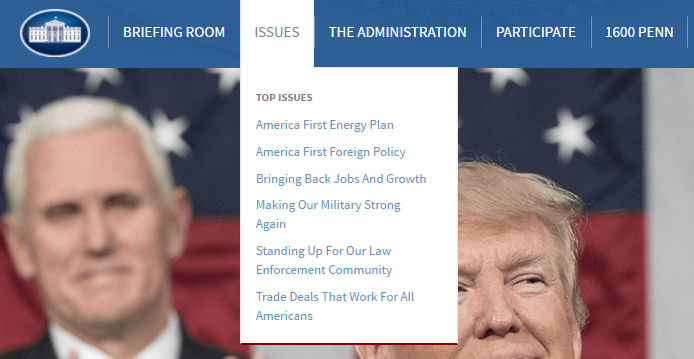 Take a look a the White House website and you will find website built on the open source framework Drupal as well as a cleanly laid out drop down menu navigation. 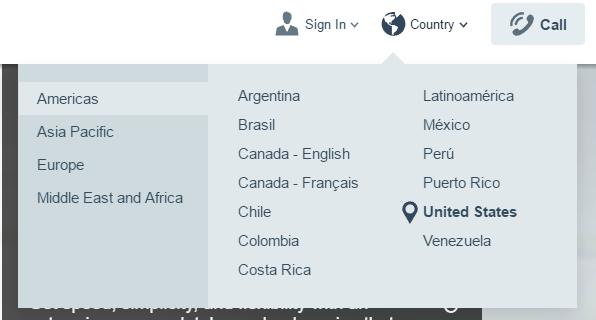 The Oracle website is using a simple gradient drop down menu but the sub menus are beautifully separated into multiple columns. 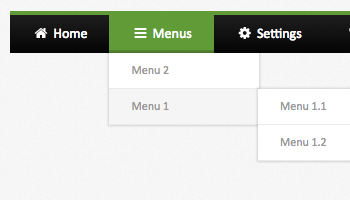 Did we miss any Drop Down Menu Examples? If you think you have a website that belongs in this list please leave a comment below and we will add it to the list. Russell Taylor is a computer engineer and internet aficionado. He has been working in the web design/development industry for over 10 years now and enjoys the freedom of a job away from the office.